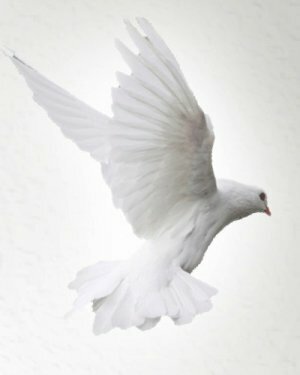 Obituary for Marian Armenta (Casto) Conner | Thomas P. Kunsak Funeral Home, Inc.
Thomas P. Kunsak Funeral Home, Inc.
Marian Armenta (Casto) Conner, age 77 passed away peacefully April 14, 2019 at her home in Franklin Park, PA with her family by her side. Marian was born December 6, 1941 in Pittsburgh PA to Nancy Casto who was a mother of five daughters, Delores Wasko, Jessica Fox, Mildred Casto, and surviving sister Patricia Cerminara. She was a loving mother and homemaker that enjoyed her family immensely especially her grandchildren and great-grandchildren. She was also an avid lover of all animals and will be truly missed by Sammy Squirrel, who knocked on her patio door for nuts. 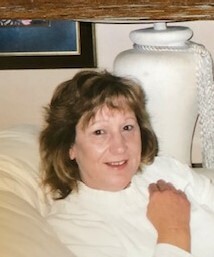 Marian is survived and adored by her husband, Bill Conner Sr., and their children, Beth (John) Sisk, Bill (Valerie) Conner Jr., Kimberly Conner, Schawn (Lisa) Conner, and Mark (Barb) Conner. Twelve grandchildren, Brad Mrazek, Shelly (Bob) Cenci, Michael (Meggan) Mrazek, Kristen Dodge, Jorden Conner, Owen Conner, Kennedy Conner, Zack Conner, Alexa Conner, Chloe Conner, Ashley Conner, and Brandon Conner. Six great-grandchildren, Dylan, Conner (CJ), Mia, Luke, Curino,and Vincenzo.She is also blessed with many nieces and nephews. There will be a wake Wednesday April 17, 2019 at Cenci's Restaurant in Wexford, PA at 3 pm. All friends and family and family are welcome to attend.